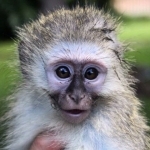 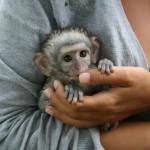 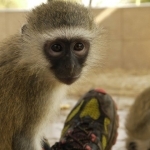 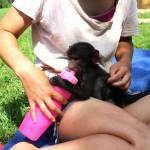 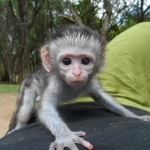 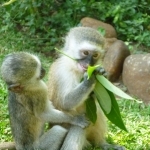 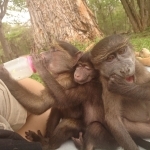 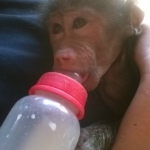 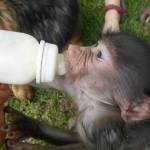 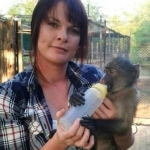 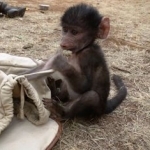 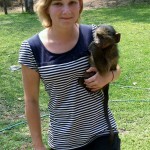 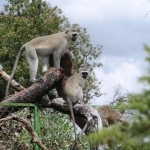 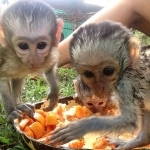 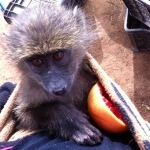 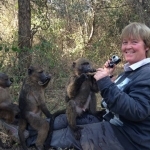 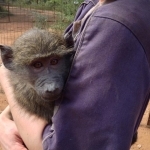 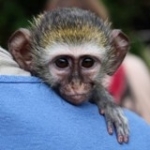 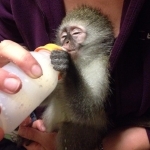 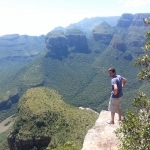 For more information on this great project, see our baboon and monkey rehabilitation webpage. 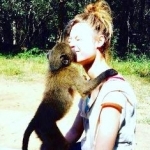 Hello Anne, yes of course you can. 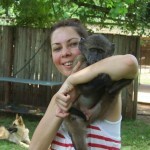 I shall send you an email with some details now! 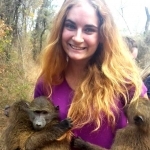 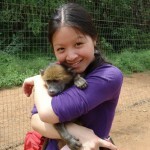 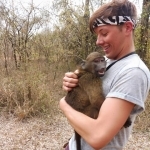 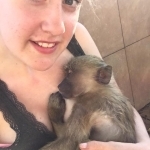 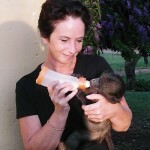 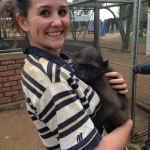 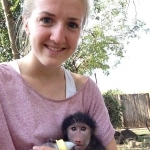 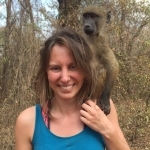 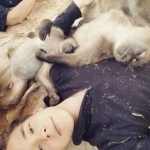 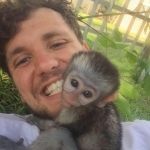 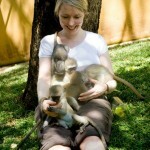 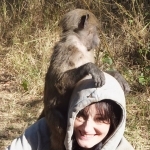 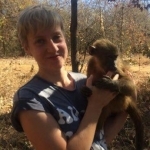 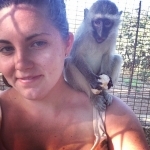 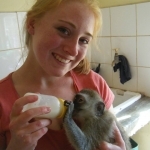 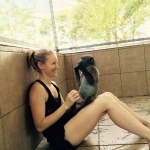 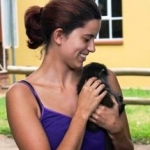 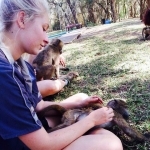 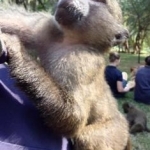 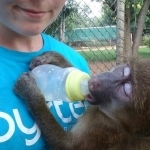 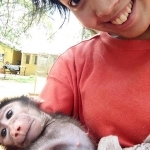 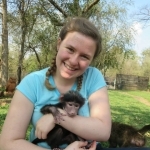 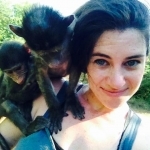 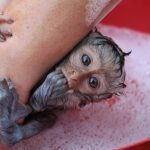 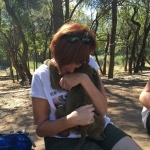 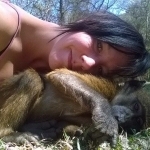 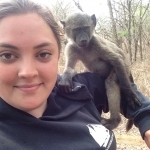 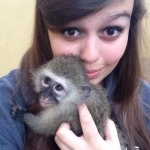 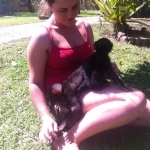 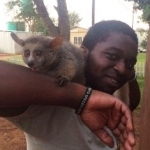 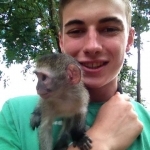 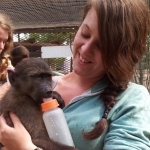 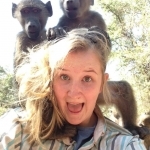 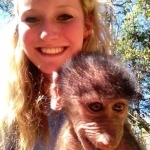 (Proabably during my 1st year of university as a treat) and whilst I would love to volunteer with all the monkeys, I feel like it would be a special treat to cuddle a baby monkey/baboon. 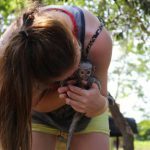 Is there a certain baby season/ month that would be a great time to visit? 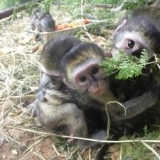 And would love he summer holidays (july to mid September) be a good time to see lots of ages/ types of monkeys? 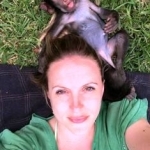 Also what’s your policy on taking photos with the monkeys? 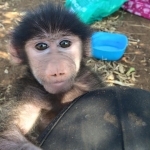 Baboons are born throughout the year, so there are always baby baboons coming in. 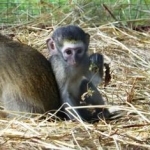 Whilst the birthing season for monkeys is November – February, this obviously doesn’t stop them being tiny babies for at least another 6 months so you will always have baby monkeys around too, just in various stages of baby-hood. 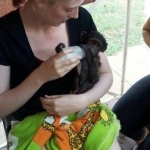 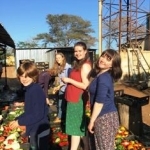 Volunteers work closely and hands-on with the monkeys until they are about a year old, so you will be hands on with all of them until about that age. 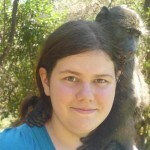 Hi Alice, thank you for your message. 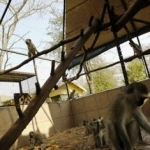 Unfortunately that question is not an easy one to answer, as it really depends on the medical needs of the primates at any one time, and how long you would choose to stay for. 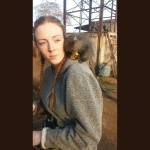 I wouldn’t go with the idea in mind that you would be taking part in any veterinary procedures, but if they come up, then you could certainly participate. 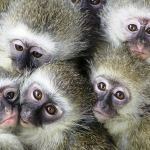 With over 400 primates, that does happen quite a lot. 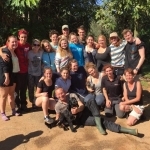 This project is fantastic to use for veterinary experience as it is so hands-on, and many people have used it for work experience before.